Hippo Fabric. Now With Even More Hippo Butts! – Hello Adorable! 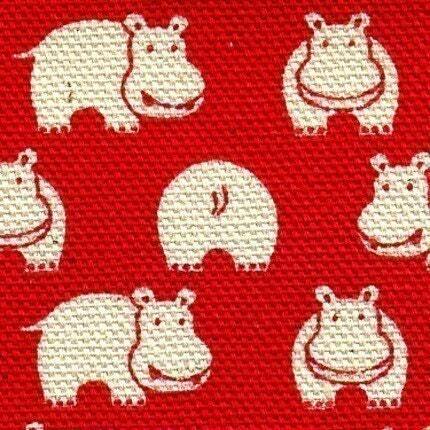 Hippo Fabric. Now With Even More Hippo Butts! 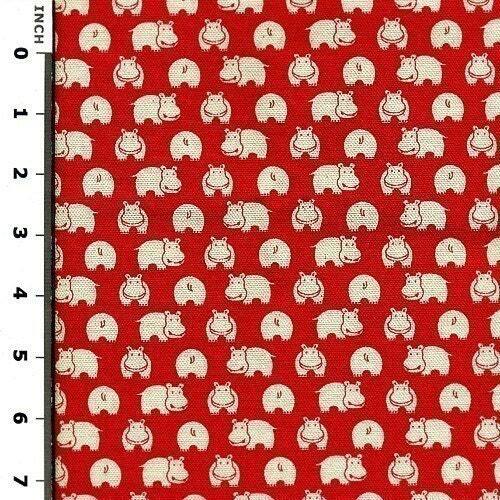 It’s about time someone made some fabric featuring some adorable hippo butts. Can’t tell you how many times I wished for this to happen! Find it at Etsy shop ikoplus.